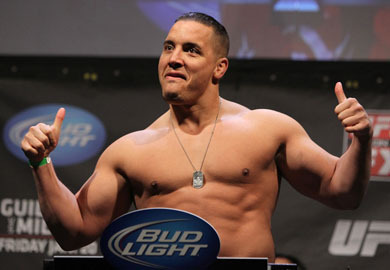 A heavyweight bout between Pat Barry (8-5 MMA, 5-5 UFC) and Shawn Jordan (14-4 MMA, 2-1 UFC) is the latest addition to the recently announced UFC 161 card set for June 15 in Winnipeg, Manitoba, Canada. 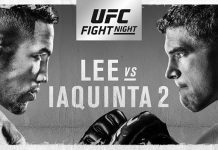 Following recent losses to Cheick Kongo, Stefan Struve and Lavar Johnson, it appeared that Pat Barry was in a must-win situation when he faced Shane del Rosario at the “TUF 16” finale this past December. Thankfully for “HD” fans, Pat was able to knockout Del Rosario and earn himself the evenings “Knockout of the Night” bonus. The victory served as the veteran kickboxer’s seventh knockout in his eight career wins. 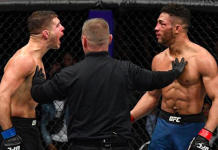 Meanwhile, Jordan most recently fought at UFC on FOX 6, where he disposed of Mike Russow, improving his record to 3-1 over his past four fights. Jordan’s lone UFC setback came at UFC 149, where he lost a unanimous decision to veteran Cheick Kongo. UFC 161 takes place June 15 at the MTS Centre in Winnipeg, Manitoba, Canada. 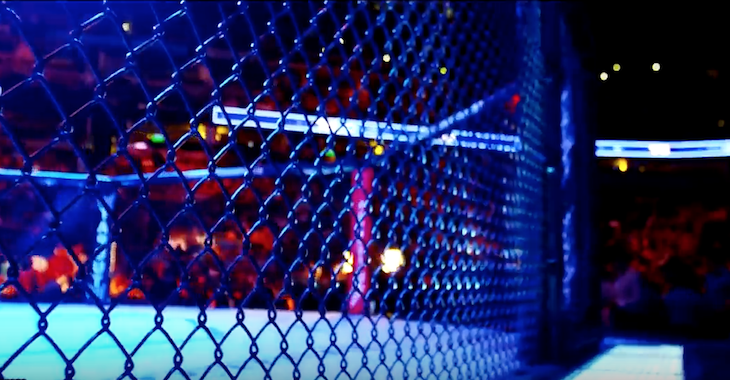 The main card airs on pay-per-view following prelims on FX and Facebook. 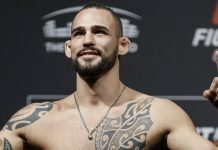 The event is headlined by an interim bantamweight title fight between champ Renan Barao and former WEC champ Eddie Wineland.